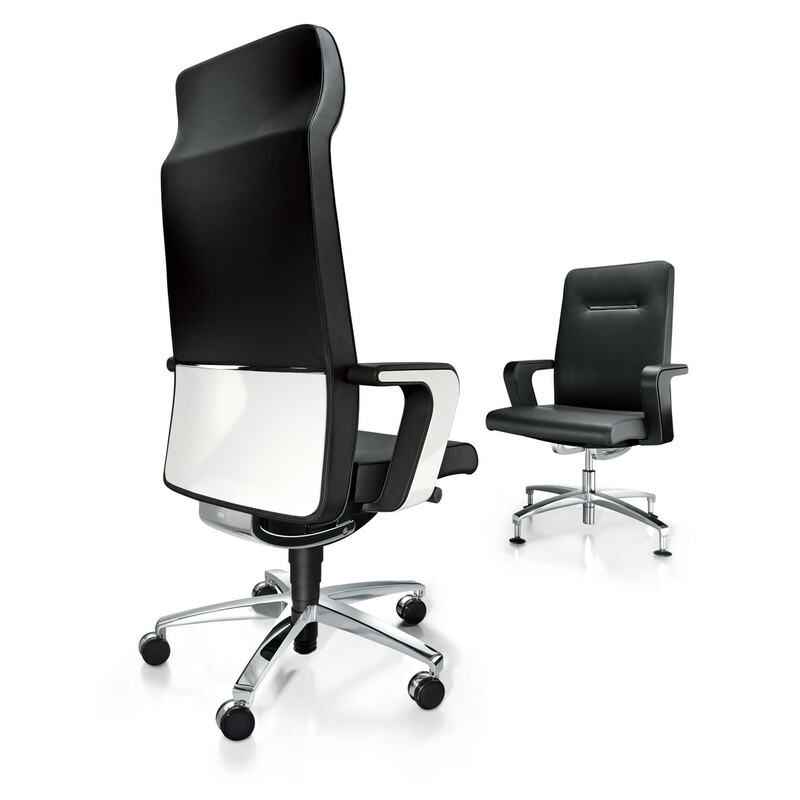 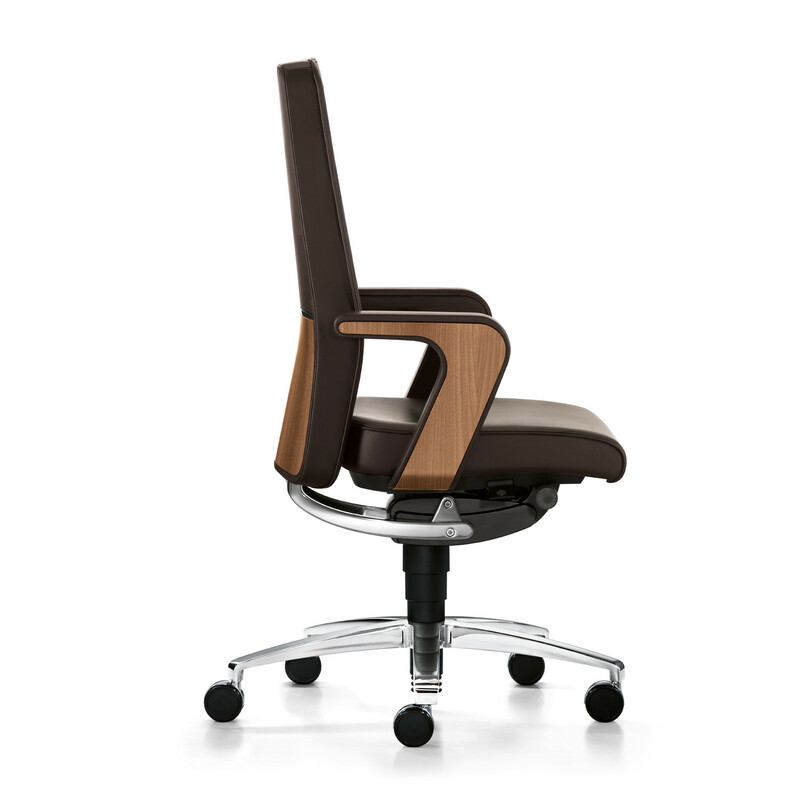 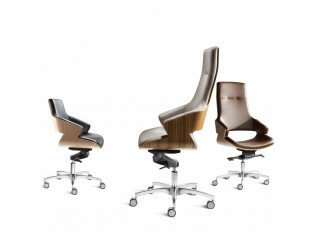 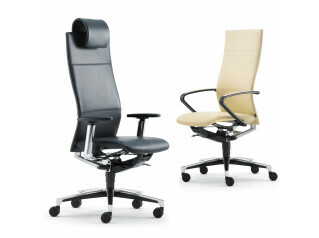 “Of Course” Executive and Conference Chairs by Sedus. 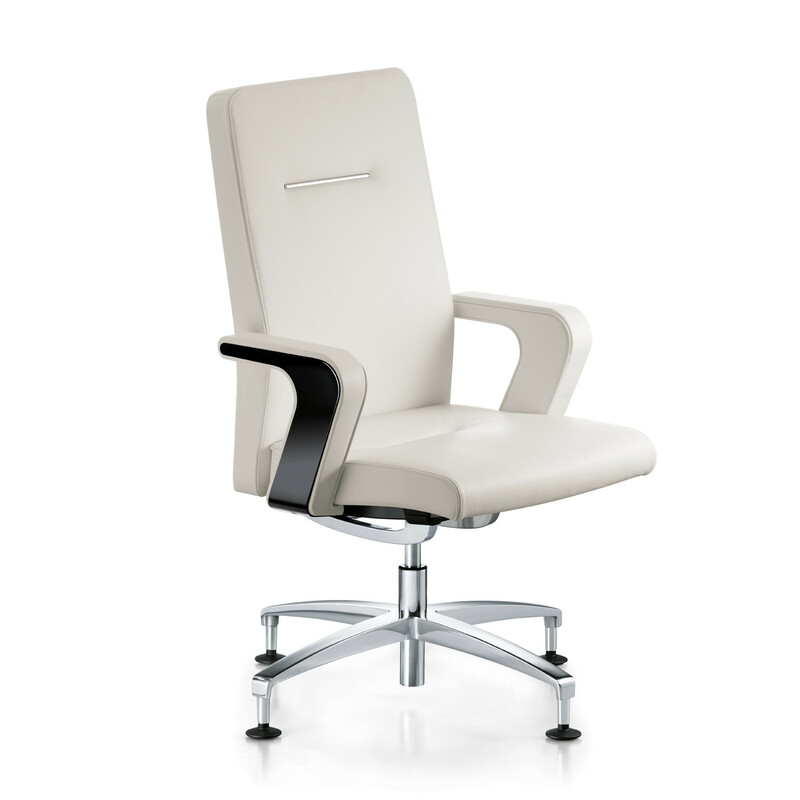 The chair comes into its own where strategies are planned and decisions made. 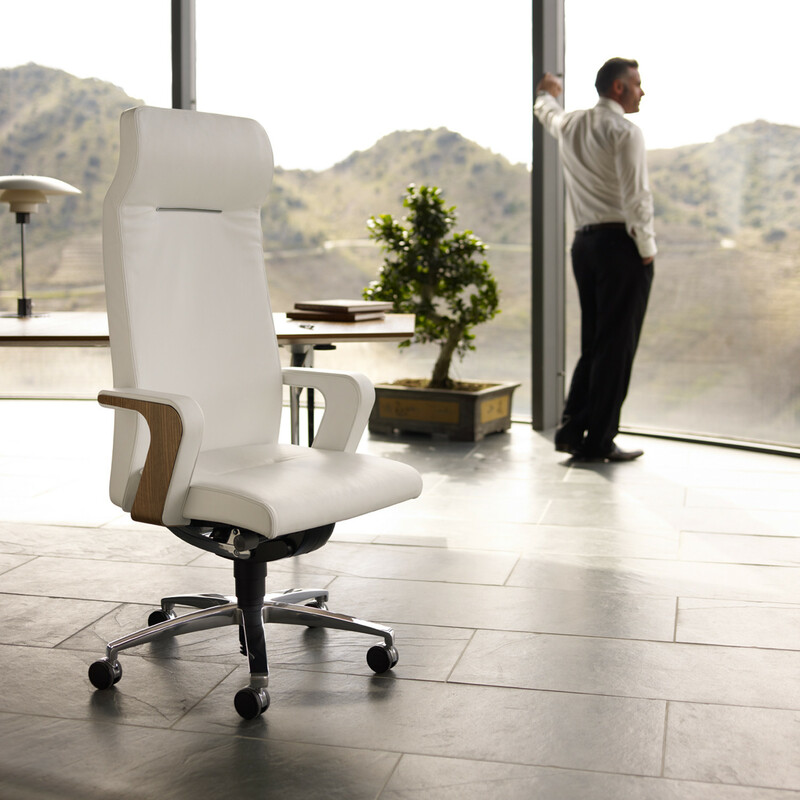 “Of Course” Executive Chairs be it placed at a desk or at a conference table, focusing on the job or engaged in discussions. 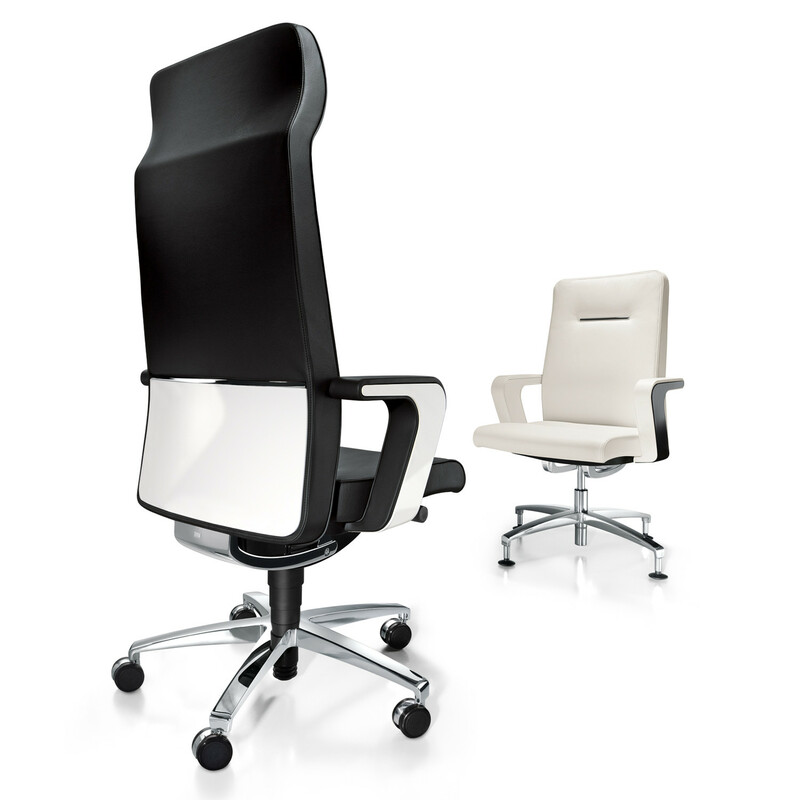 Sedus Of Course Chairs use cutting edge ergonomics to support the body and free the mind. 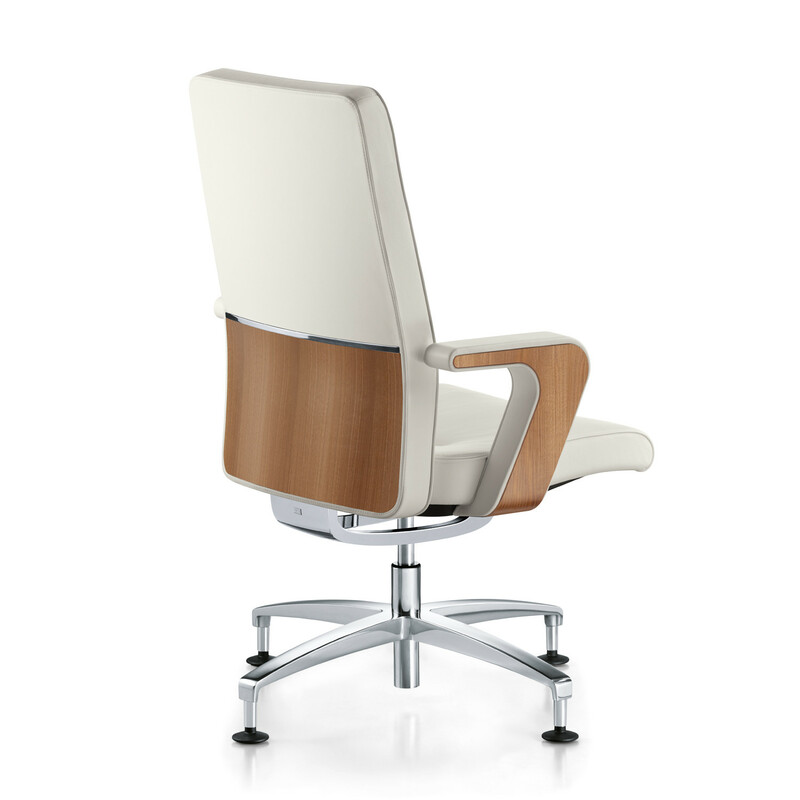 Inspired by the new office culture. 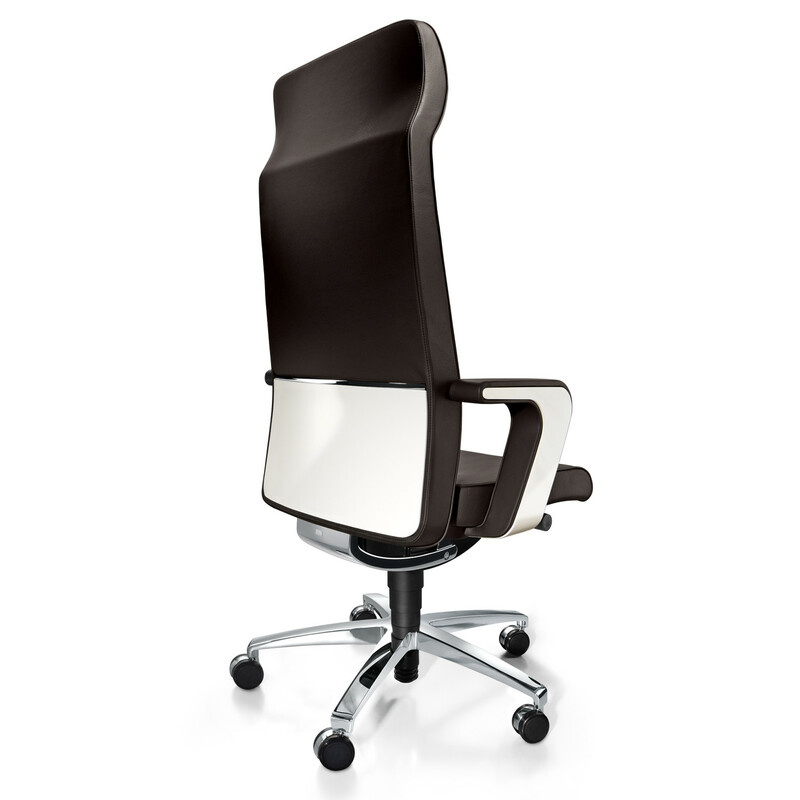 See more products manufactured by Sedus. 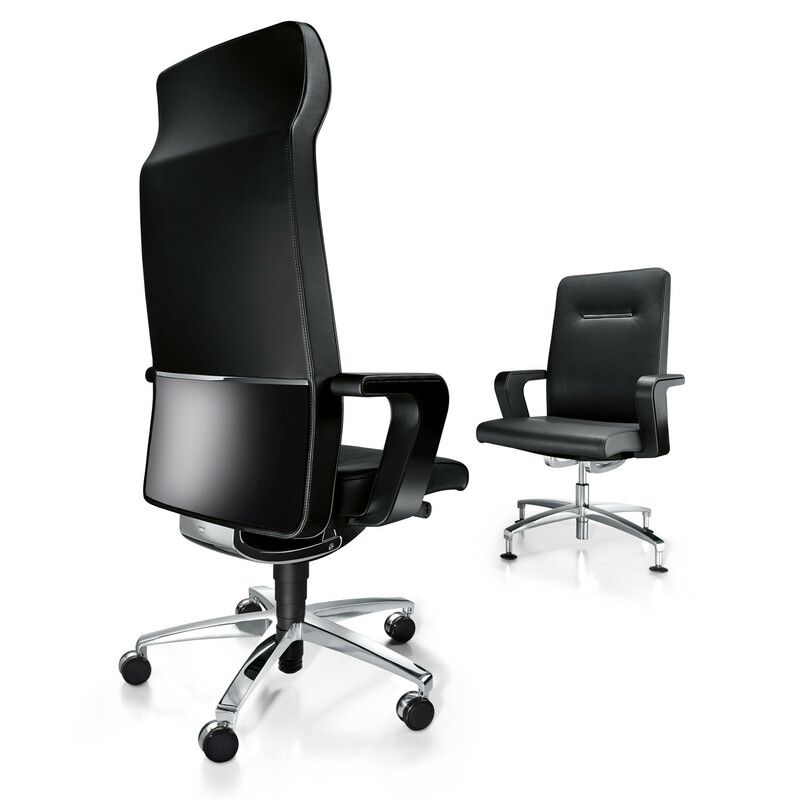 You are requesting a price for the "Of Course Executive Chairs"
To create a new project and add "Of Course Executive Chairs" to it please click the button below. 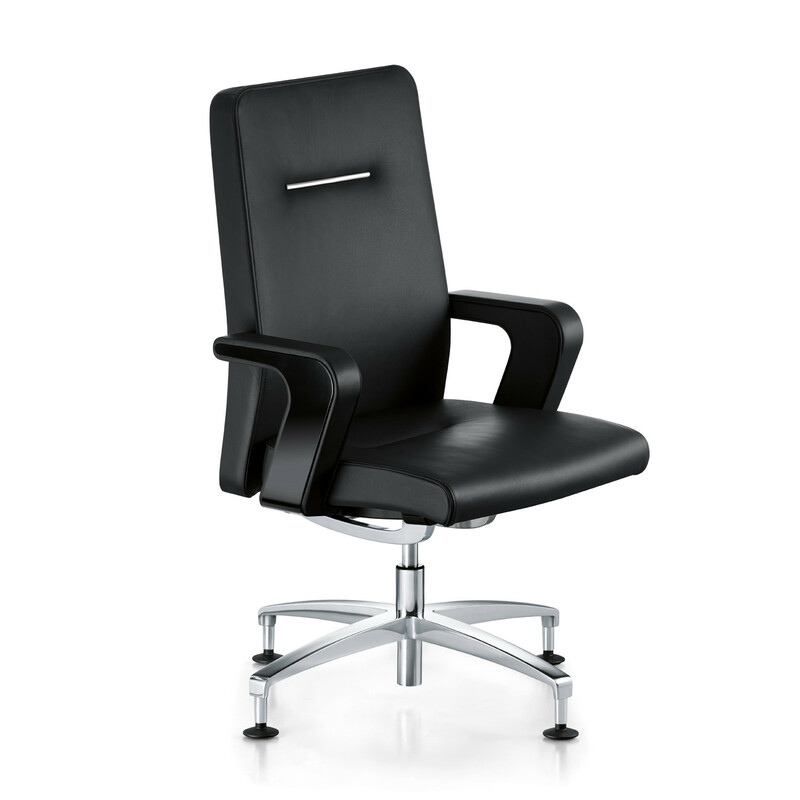 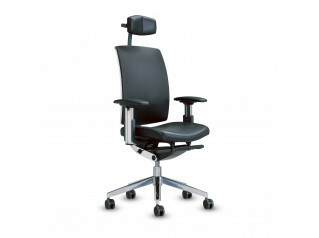 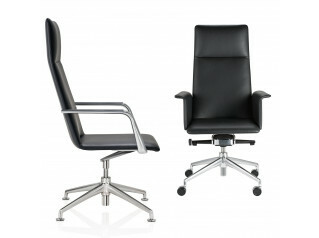 To add "Of Course Executive Chairs" to an existing project please select below.